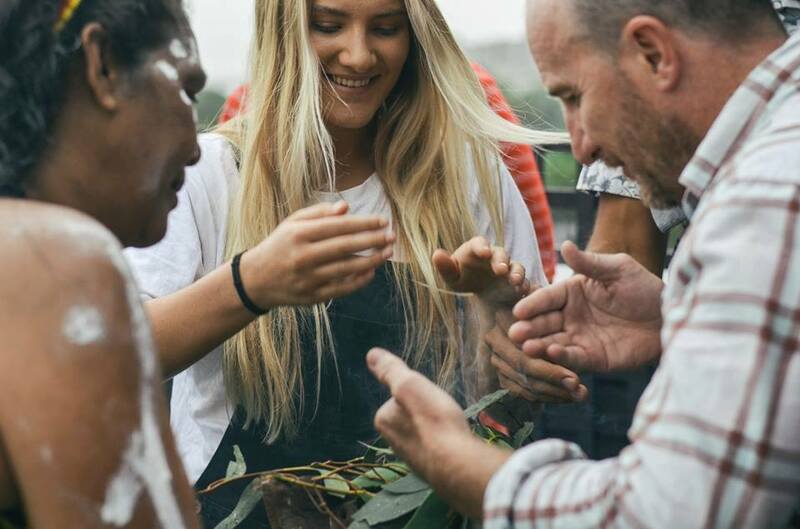 YARN Australia is a social enterprise focused on creating relationships between Aboriginal and Torres Strait Islander People and non-Indigenous Australians by intentionally connecting with individuals, communities, schools and organisations across the country. We create spaces that support the cultural diversity of Aboriginal and Torres Strait Islander People. We facilitate storytelling that articulates different perspectives and supports our ability to understand each other’s experiences. We find ways to build cross-cultural relationships by emphasising the need for a deep understanding of effective communication. Our aim is to empower people with confidence to overcome commonly perceived cultural barriers and give them tools to be able to handle challenging conversations and cultural complexities. Since 1788 different cultures have been finding ways to coexist in Australia. We acknowledge that this history can be tough, upsetting, and confronting, which is why all our conversations, collaborations, workshops and events begin with developing safe environments of mutual respect and understanding. The Programs we offer are for High Schools, Universities, Community Events, Cultural Mentoring and Corporate & NGO's Cultural Competency Training. To find out more regarding these programs please send us an email.